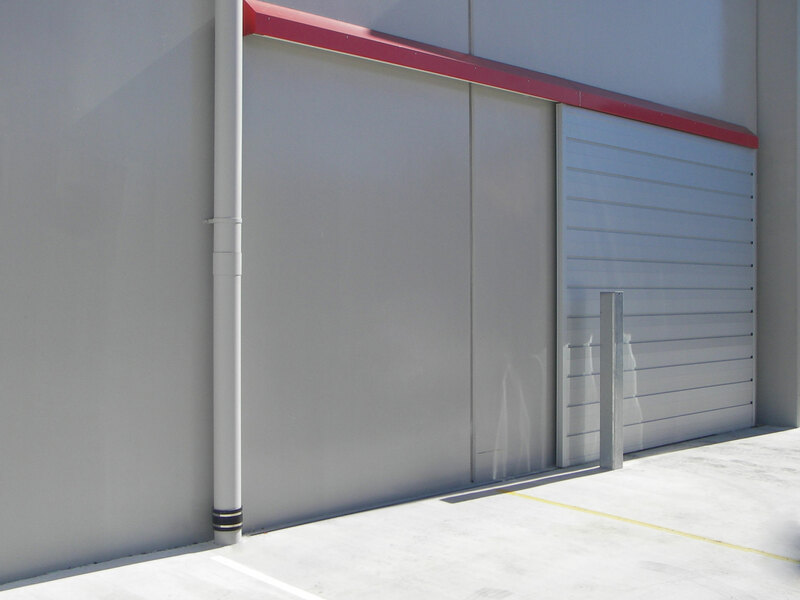 Ultra heavy-duty extruded 2-piece track designed to take large doors weighing up to 500kg. It is a top mounted track that can be installed to sit flush with the ceiling. 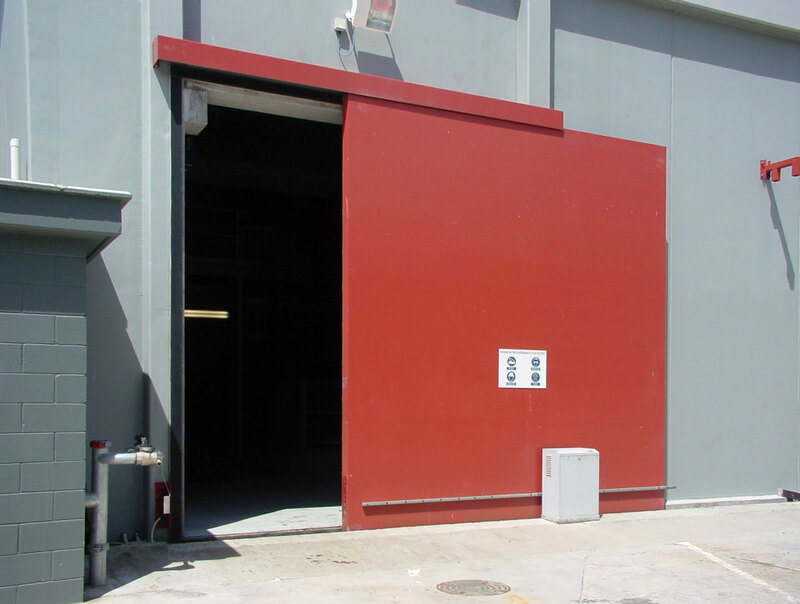 The strength of CS HeavyDutyTrack makes it suitable for a wide range of commercial and industrial applications, such as large factory doors or light-aircraft hangers. The track is available in standard mill finish, powder coated or anodised. If wear occurs on the track inserts they are easily replaceable. Track is available in a single set-up only. Minimum door thickness is 40mm. 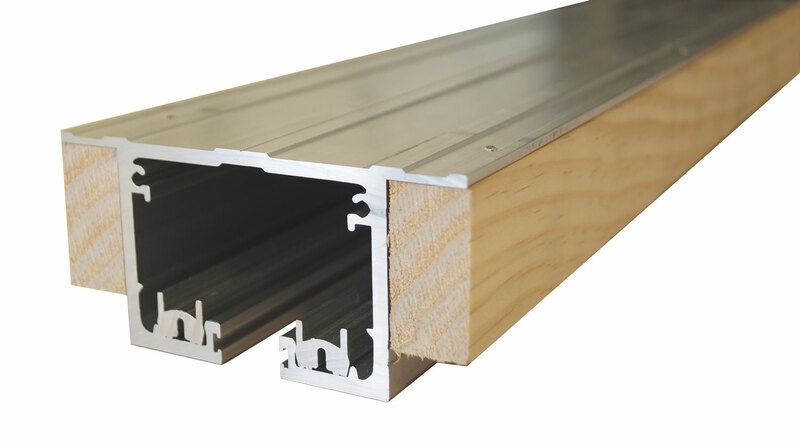 - High-quality, ultra heavy duty extruded aluminium. - Available in lengths up to 10m (12m is possible with notice). 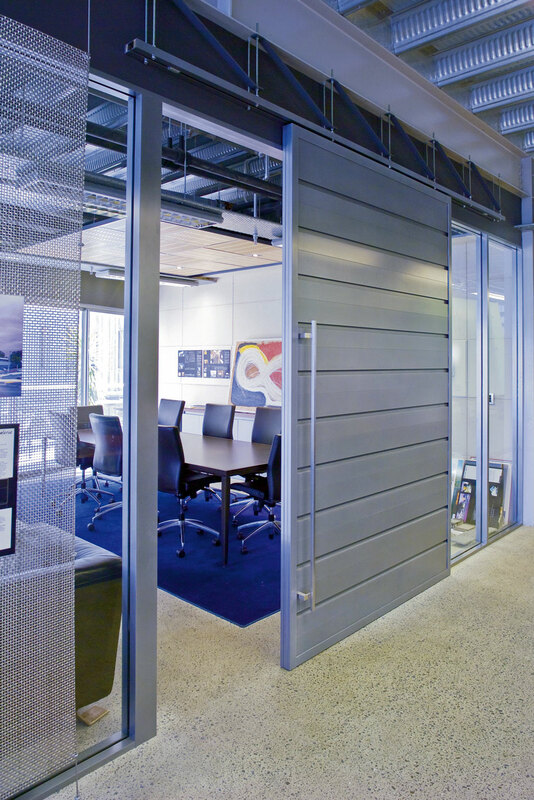 - Tracks may be anodised or powder coated to blend in with ceiling finishes. - Available as a single-track set up only. 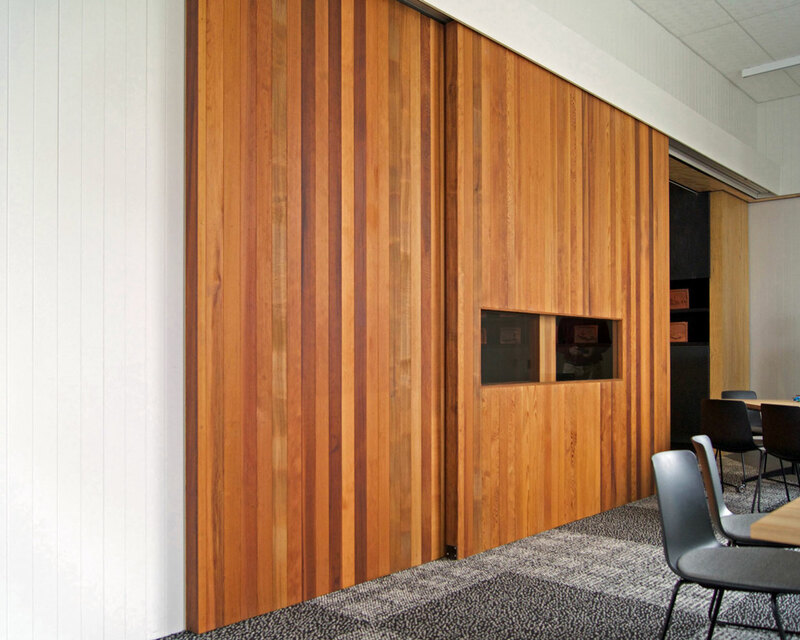 - Track can be configured to suit Bi-Parting door setups, including CornerMeeting detail. Because our doors are often hidden out of sight in cavities within walls, you may not be aware of quite how many places they are used. We have a huge range of cavity slider solutions and related products to choose from - suitable for the residential, architectural, commercial and health care markets.